Many non-profit Boards of Directors are working boards. They must attend to the functions of governance and management. Sometimes the distinction between the two gets lost. One way to think about the difference is to look at the roots of each word. The earliest reference to the notion of governance comes from the ancient Greek that means to “steer, pilot, guide”. It refers to a higher level of an organizational activity concerned with actions and processes that create stable practices and policies. These activities ensure the long term viability of an organization. 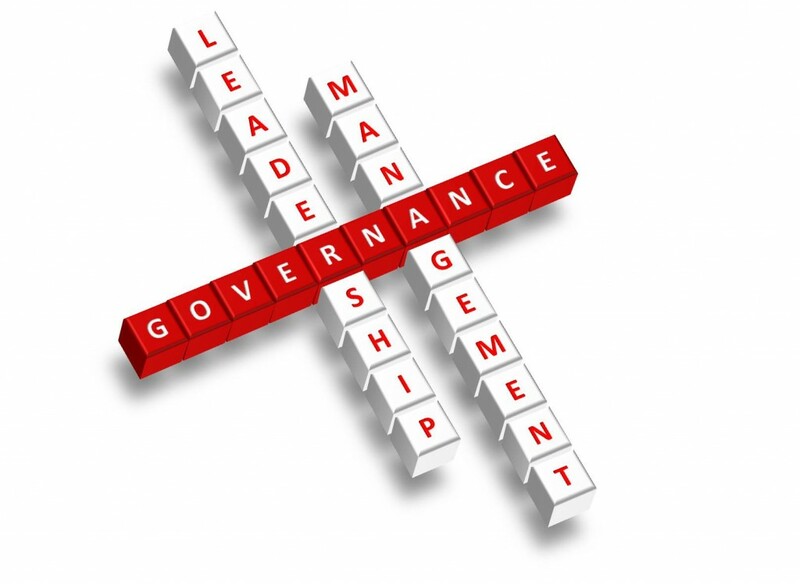 Governance refers to the “process oriented” aspects of non-profit organizations. What are the values that guide our actions? On the other hand, management has a more immediate mandate. Its definition reflects the process of attending to and controlling things or people. It has an action oriented focus that determines how to use something. Management reflects the act of conducting or supervising the affairs of the organization. In summary, governance of the organization is the structure, the framework, the shell of the organization that reflects how the organization operates. The management reflects the actions and decisions that are held with the overall governance structure of the organization. Many small working boards must act as both governors and managers because they have small or have no staff. The structure of the organization through policies and procedures must be solid enough to guide decisions now and in the future. Management decisions regarding specific activities and programs must be sound and support the mission and the governance structure. Larger organizations who have staff that perform the management functions have boards that can focus predominately on governance. It is important for all boards to make the distinction between these two functions. Often the governance function is not addressed because the tasks associating with managing the organization take precedence. As a result, policies and principles are not created with intention and awareness but from a series of contradictory and unrelated management decisions that are not held within the overall governance. the building of creative solutions from the wisdom in the group.